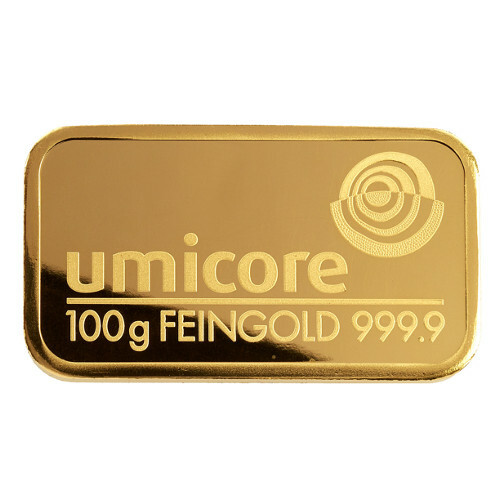 Call if you need more than 1 gold bar for prices. The Gold Bullion Dealer - Bulk Buying? Please email richard@thegoldbulliondealer.com for a quotation. Dispatched by Royal Mail, fully insured in a sealed, fully secure, non-branded package. All delivery times are subject to cleared funds. Copyright © 2017 The Gold Bullion Dealer. All Rights Reserved.